Don’t miss the skies! (Hey, people do, all the time!) Mercury appears stationary, and it is the PERSEID METEOR SHOWER!! Recurring meteor showers are usually named after the area in which they appear to be coming from. The Perseid shower is thus named so as their “radiant” (apparent visual origin) lies in the Perseus constellation. 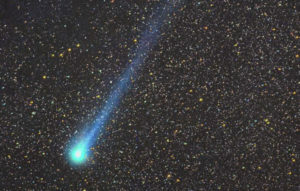 This comet has left a stream of debris along its orbital path, and the meteor shower occurs every time the Earth passes through this orbit. 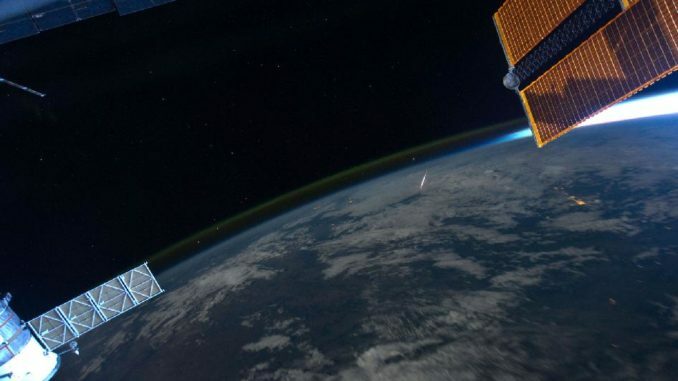 The most important thing to remember, is that meteor showers like this one are a very visual reminder that other bodies are crossing Earth’s orbit all the time. That is why we must be vigilant, and insure that NASA, and other government space agencies, and citizen science organizations have the funding they need to find and track Near Earth Objects, and ultimately develop a way to protect Earth from future catastrophic events. An asteroid will not respect national borders, and no wall will keep it out. Just gunna leave this right here..